How to program any beverage of your choice for magical results. Dr. Maseru Emoto is most famous for developing a means of freezing water in order to photograph the unique crystals that form under backlit high power magnification. He started inputting words and music to the water and photographed the water crystals before and after. What he found was that water responds positively and negatively to words and music. For example, the word love results in an exquisite water crystal whereas the word hate results in a distorted water crystal. This also proves that there is a direct correspondence between human thoughts and emotions and the very shape of the matter that surrounds you. When you treat yourself with love the water in your body responds in kind. When you treat yourself with self-loathing the water in your body is being programmed with that energy. Knowing that your body hears everything you think and feel, it makes sense to remain aware of what you are repeating to yourself over and over via your thoughts, words and dominant emotional state. So how can you deliberately imbue more of what you desire into your being? Thanks to Dr. Emoto we already know you can tape a word like “love”, “joy” or “peace” to your drinking water. But how can you take it even one step further? 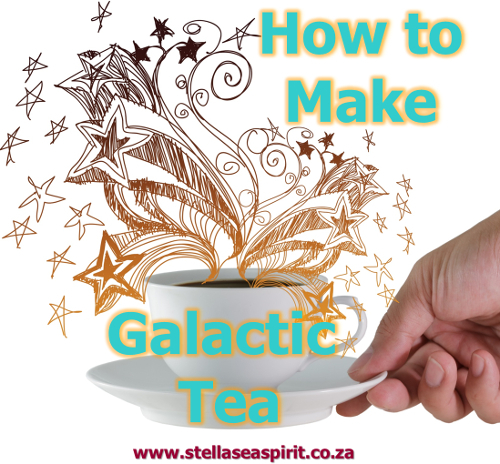 Add the symbol of a planet to the coaster you keep your cup on or discreetly place it between the cup and saucer to infuse the water crystals in your cup with those particular characteristics you would like to embody. If you prefer to use sound instead, chant the keyword of your intention over the cup. Energy boost, success and enhancing your public image. Increase psychic powers, dreaming practise, matters relating to women’s health. Courage, stamina, strength, passion and sexual energy. Augment communication skills, memory and clarity of mind. Cultivating wealth, luck, influence and spiritual wisdom. *Jupiter amplifies whatever vibration is most dominant in your life. Please refrain from employing this energy if you are in any kind of emotional turmoil, or focussed on debt and lack etc. Love, romance, marriage, harmony and peace. Protection, fortifying willpower, family matters and ancestral wisdom. Once you have drawn the symbol on a piece of paper hold it between the palms of your hands in front of you heart. Imagine the symbol being infused with life force, sense the feeling you will have after you have got the result you want. Beam that energy into the very fibres of the paper. It is done. If you are opting for the chant version, imagine the sound infusing the liquid with life force etcetera. Water that has been energised enters your bloodstream, the life force energy is then transferred to an electromagnetic network that exists between your circulatory system and nervous system. From there it moves to your energy meridians and then to your chakras, which transfer this “programmed” energy to your aura that emits a signal into the universe drawing people and circumstances that match your vibration into your experience. Sip and enjoy as you envision your body’s cells reprogrammed, aligned and repatterned according to your intentions!